Welcome to Avra! 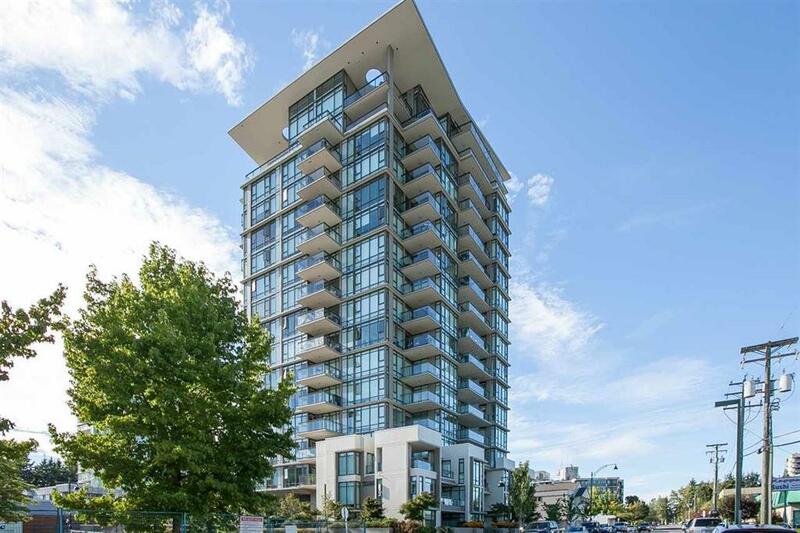 Popular corner layout view suite featuring expansive windows, separate bedrooms, and two large patios AND two parking stalls!! 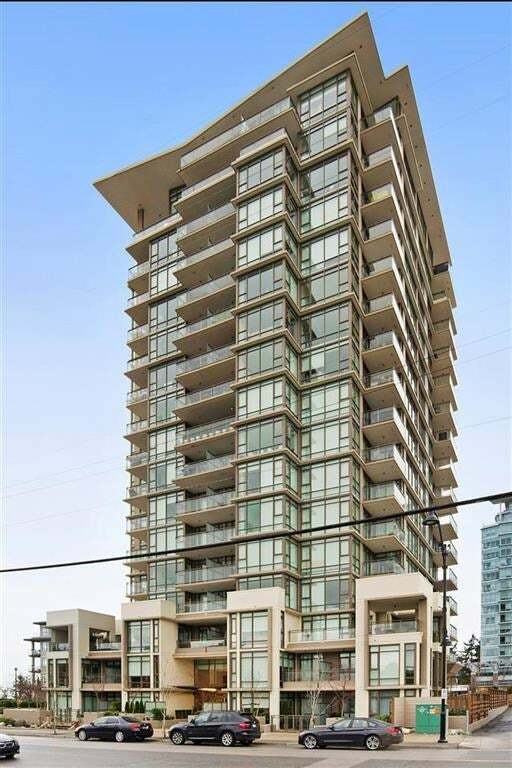 Luxury finishing with high end appliances, granite backplash, and gas range in the kitchen and high end tile work in the bathrooms. 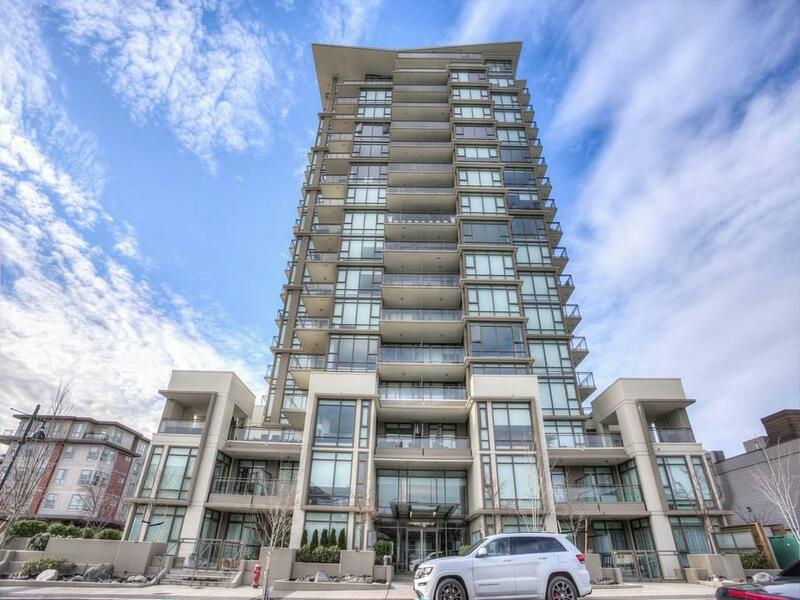 With stunning architecture this award winning high rise is in an ultra convenient location in White Rock--just steps to shopping and plenty of restaurants! Amenities include Guest suite, fitness centre, party banquet room with full Kitchen & BBQ pit. Balance of 2-5-10 New home warranty still in effect. Ready for quick possession!